Yo bro! It's just music! Ain't supposed to be dying over it bro. It's happening all too often. Another rapper gone to the great beyond before his time. Maybe someone didn't like his rhyme. 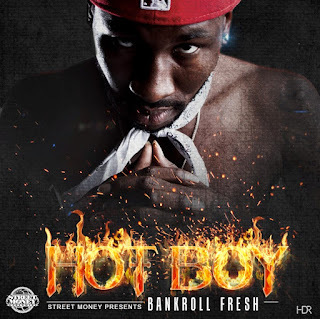 I'm talking 'bout rapper Bankroll Fresh whose hit "Hot Boy" was trending on the charts. Someone walked into his recording studio and shot him dead Saturday. This time last year, rapper Shaquon Thomas made a video that made fun of a rival gang while pretending to hold a gun in his hands. 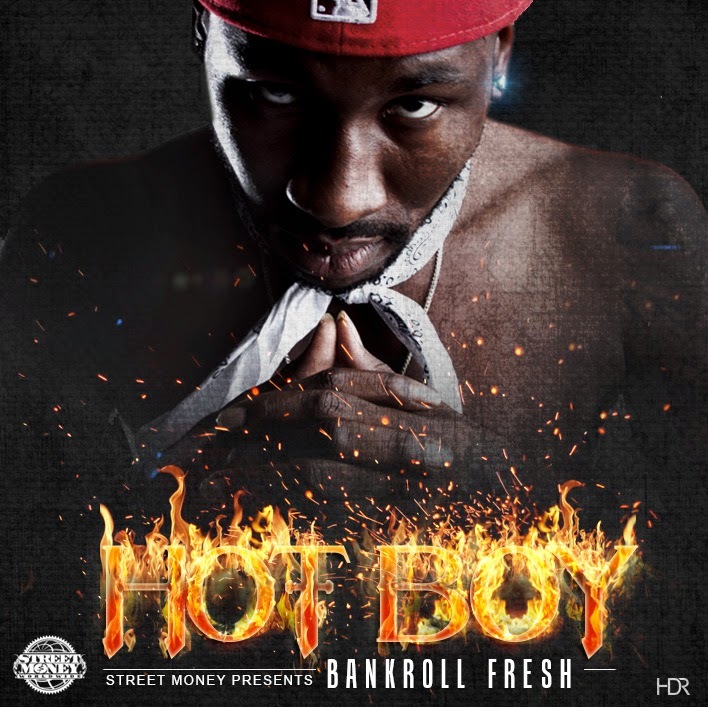 "You don't even know how to shoot," Thomas rapped in the video, titled "Shooters." The next day he was gunned down by someone who certainly knew how to shoot about a block from where he recorded that video, on the streets of Uptown (Chicago). It's an area where three street gangs - the conservative Vice Lords, the Gangster Disciples and the Black P Stones - have been locked in a long-running feud. Thomas was a Gangster Disciple, according to the police. Rappers equal gangsters. It's really too bad. Rapping would get more respect if it wasn't so closely associated with real world gangsters who think nothing of murdering one another over the slightest sign of perceived disrespect. You know what I'd like to see? A truce between all the gangs in America. At least when it comes to making music. Why kill off talent? Someday, we might even see this headline, "Rappers Don't Shoot Each Other."